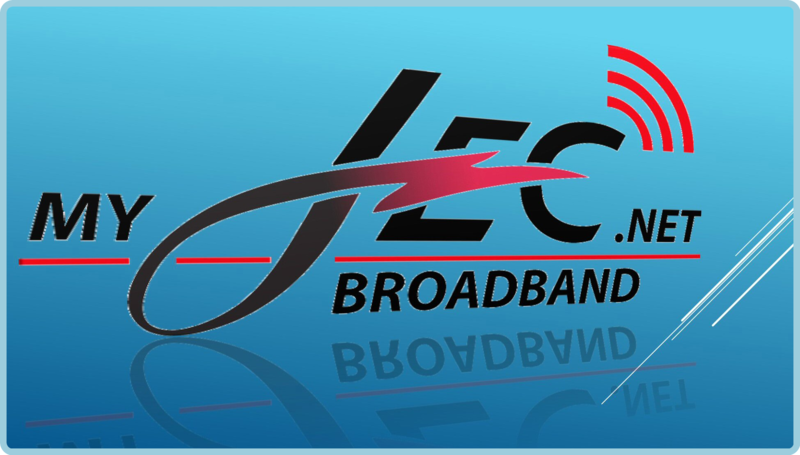 Thank you for your interest in MyJEC.net internet service. Please complete the form below and one of our specialists will contact you shortly. Thank you. For commercial accounts (or Other Inquiry), please indicate bandwidth requirements in the comments field below and a sales specialists will contact you. Please note wireless internet service will require a site visit by our technicians, as well as line-of-site to MyJEC.NET tower.